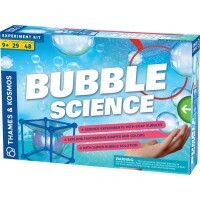 With the Bubble Maker innovative science kit for children get ready for some circuit building fun and bubbles, bubbles, and more bubbles! 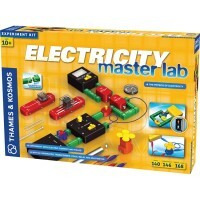 Easy physics, beautiful bubbles, and building fun - that's what Build a Bubble Maker Circuit Science Kit is about! 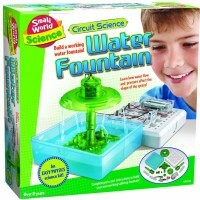 Build your own working bubble machine with this inventive Small World Toys' circuit science kit for kids. 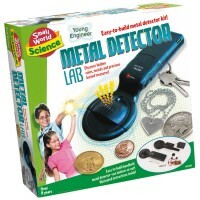 This environmentally friendly science toy is an easy and fun physics project for the young scientists. 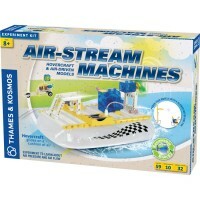 Using the detailed illustrated instructions kids can assemble the bubble machine and produce tons of bubbles with it! 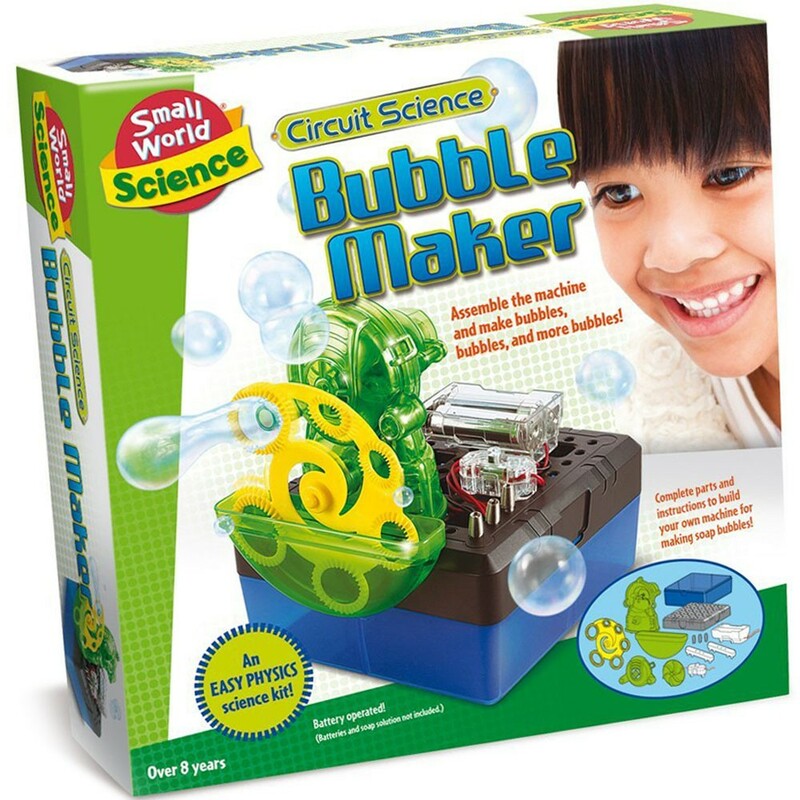 Build a Bubble Maker Circuit Science Kit contains a battery compartment, operating switch, spring terminals, base with holes, all-purpose box, propeller, blower with plate and cover, bubble juice tank, connectors, and easy to follow instructions. 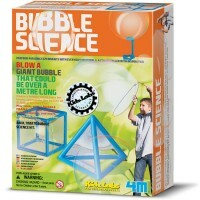 The assembled bubble maker measures 5.5 x 5.5 x 7.25 inches. 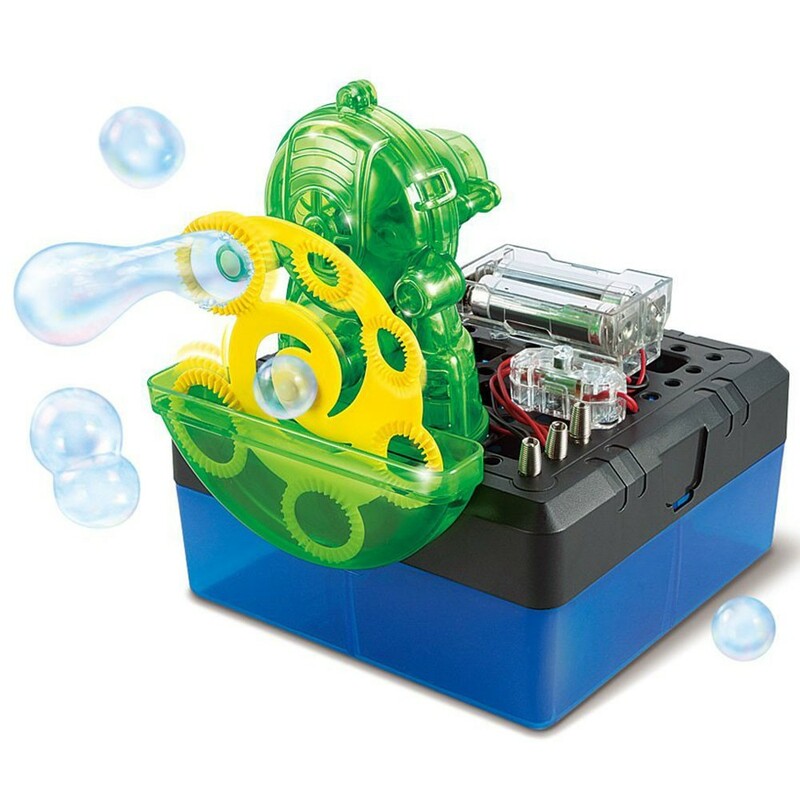 The bubble machine building kit from Educational Toys Planet requires 2 AA batteries (not included). 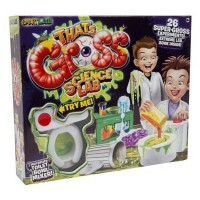 The bubble maker will work with any commercial or well-made at home bubble solution (not included). 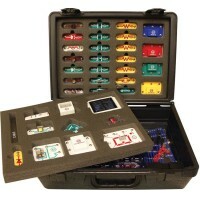 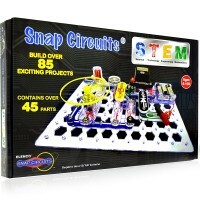 Buy this innovative science kit for children and get ready for some circuit building fun and bubbles, bubbles, and more bubbles! 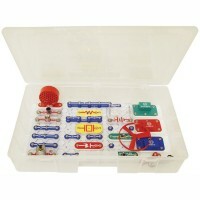 Dimensions of package 2.75" x 11" x 11"
Write your own review of Build a Bubble Maker Circuit Science Kit.